Last night, Tesla announced a new referral program. Unlike the old program, this scaled-down program is something the company can afford while still being fair to all involved in a referral. That said, we still may be in for some pleasant surprises. For those of you who didn’t read our earlier post on this, I’ll quickly go through the details on the new program. For every person you refer who buys a Tesla, both you and that buyer get 1,000 miles of free Supercharging. Additionally, you get a chance to win either a Founder’s Series Model Y or Founder’s Series Roadster. If you already have free Supercharging with your Tesla, you get two chances to win instead of just one. Model Y drawings are monthly, and Roadster drawings are quarterly. Musk also clarified that people who already won a Roadster (or two) get to keep their points so far but are no longer allowed to win a Roadster. They are still eligible to win a signed Model Y, but they will go back to zero if they win. Unless other prizes are introduced later, they will no longer be able to win again. This new referral program has hard limits built in to protect Tesla. Tesla owners among CleanTechnica writers estimate that 1,000 of free Supercharging is worth about $75. That way, each Tesla sold through a referral only costs the company about $150. This is in-line with what you’ll get from a car dealer for referring a friend to buy a car. Additionally, Tesla is only giving away one Model Y per month and one Roadster per quarter. This means the company can’t be put in the absurd position of giving away far more than they earn in the future, while still doing something nice for the referrers and buyers. There’s still one very, very important thing to note about the new program. In the past, Tesla had secret levels to the program. After getting a few referrals, new rewards would unlock. While Tesla isn’t likely to do anything as extravagant as a new Roadster this time around, we don’t know what could be waiting for people getting a lot of referrals in the new program. Dinner with Elon Musk? Invites to unveilings? Membership in the Jelly of the Month Club? (Hey, it could happen). As more owners work to get referrals, maybe we’ll find some cool secrets! 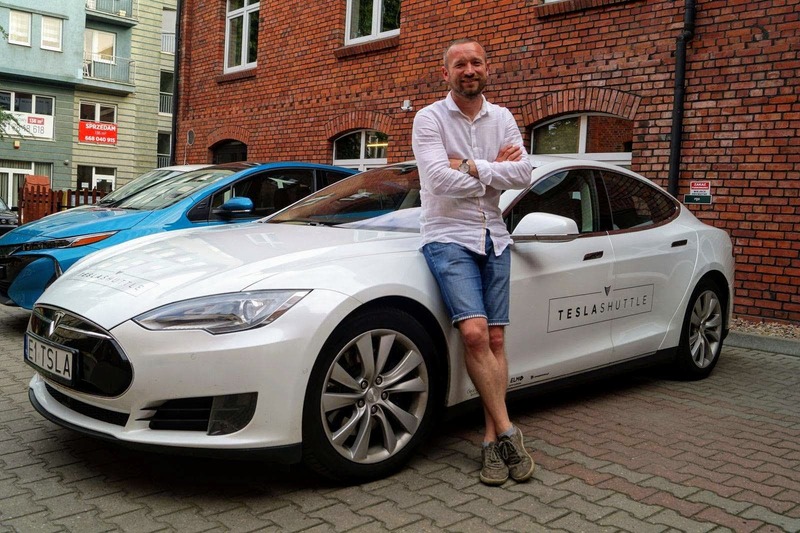 To thank Paul for letting me shamelessly copy and paste part of his article here, I’d like to invite the readers to use his referral code: https://www.tesla.com/referral/paul92237 . Plus, the sooner one of us gets more referrals in, the sooner we can let you know about any secret levels there may be.